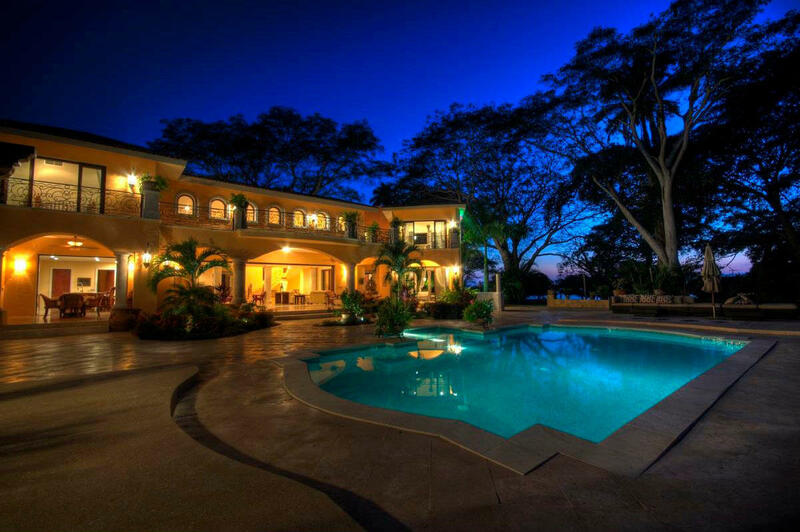 Perched on a hillside & only 4 short blocks to the beach & boardwalk this spectacular never to be replicated property offers unobstructed views of the Bay of Banderas from its Southern most tip to the Northern point of Punta de Mita. 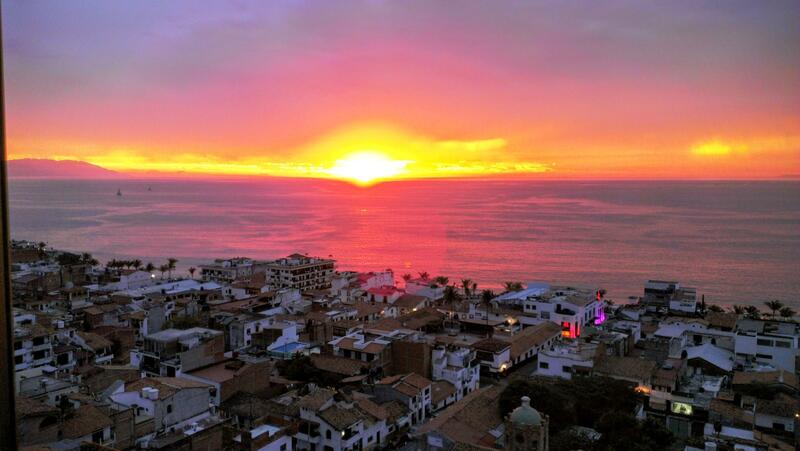 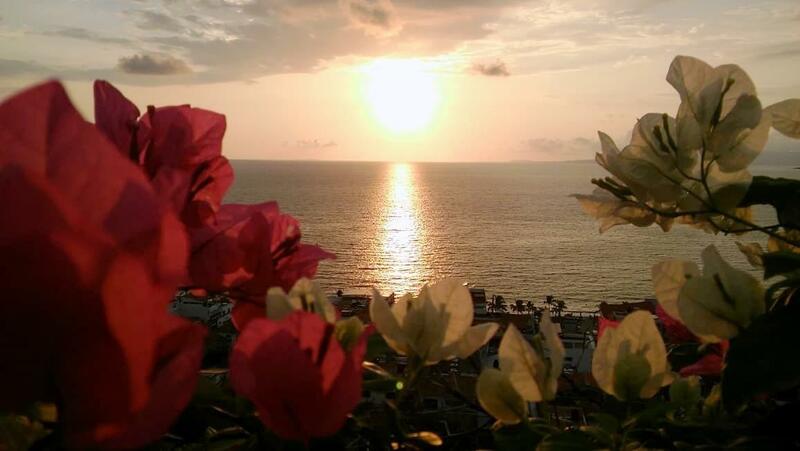 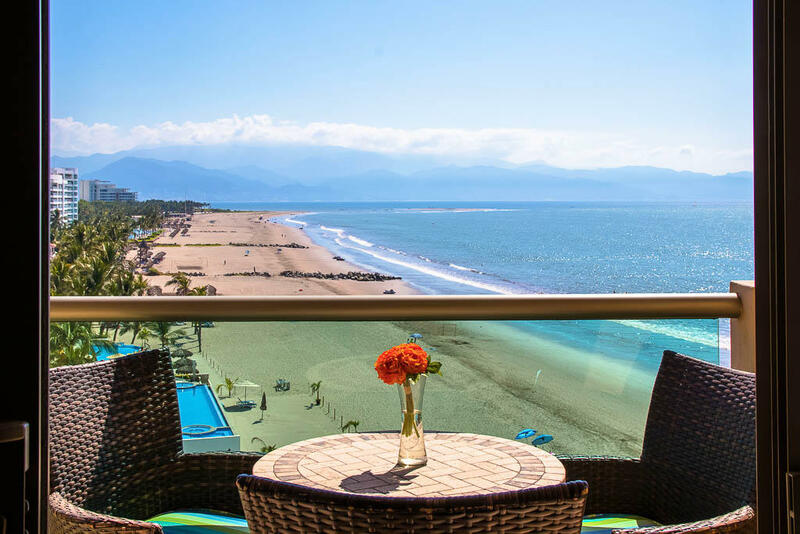 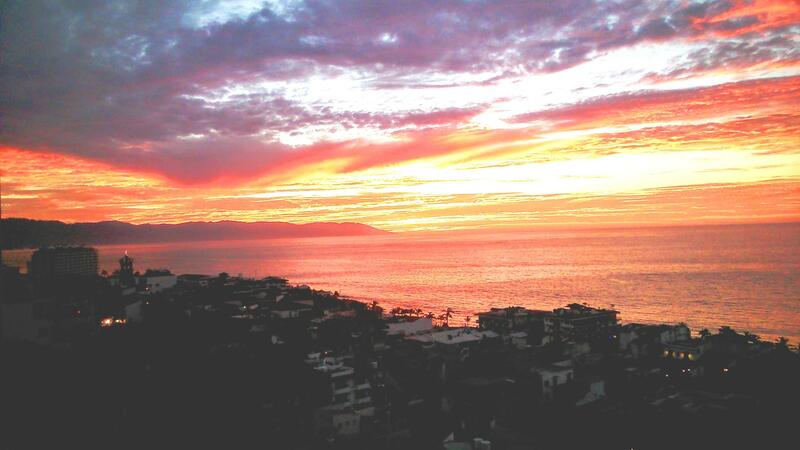 Every single day you are able to see unparalleled panoramic views and romantic sunsets of the ocean & the city right below you but also the Sierra Madre mountains that surround & protect this bay & its jewel named Puerto Vallarta. 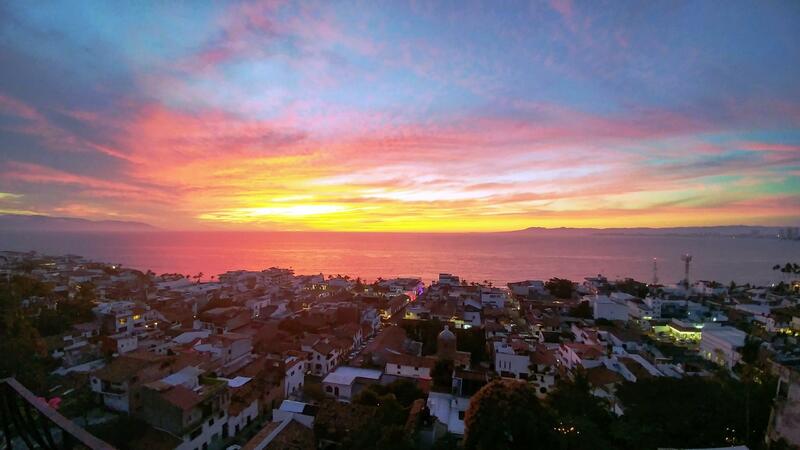 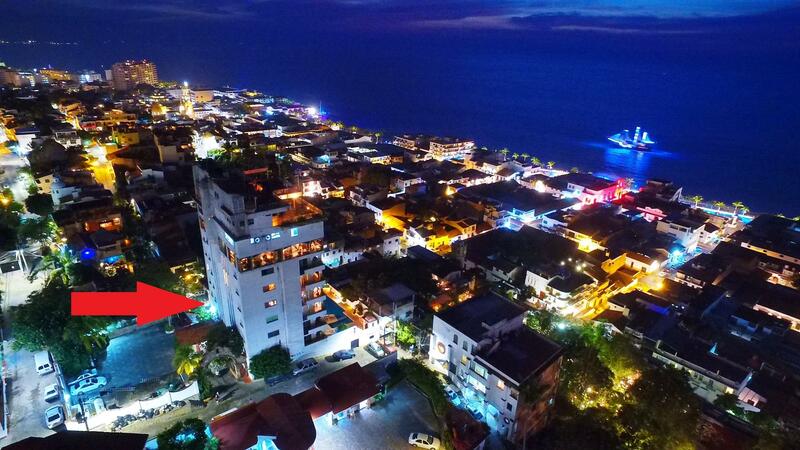 This 11 story property lends itself to that öld world charm of rustic colonial as it is in the center of downtown Vallarta where that ”feel” for Mexican hospitality is authenticated. 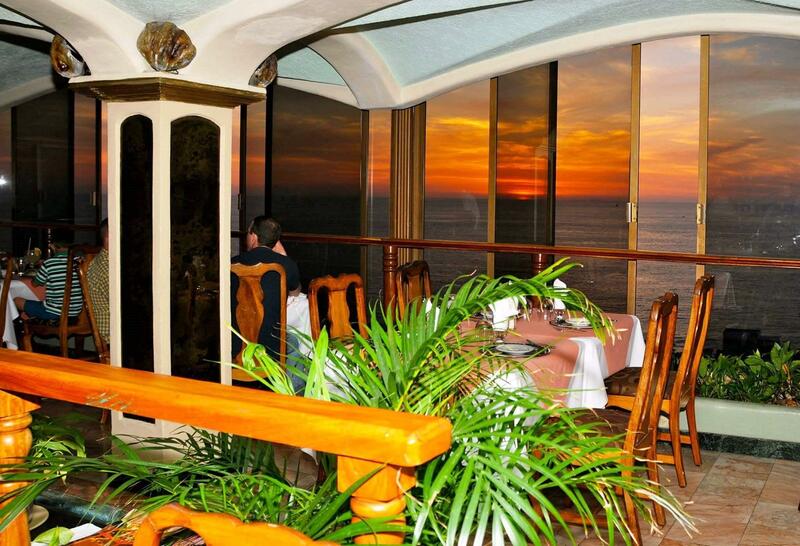 On top of this ”one of a kind property” is the El Panorama Restaurant that comprise the top 4 floors with a max seating capacity of 450!